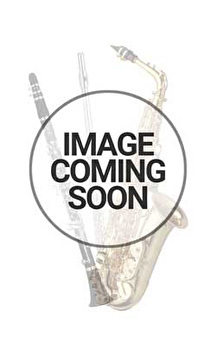 The classic Rico reeds by D'Addario reeds are unfiled and feature a thinner profile and blank. Designed for ease of response, they are ideal for students, revered by educators worldwide, and are a favorite among jazz musicians. We still find the Rico reeds the most popular and recommended student reeds and they remain excellent value for money. Here we are selling them in individually wrapped single packs in a variety of strengths. The softer strengths (1.5 and 2) are recommended for beginners.